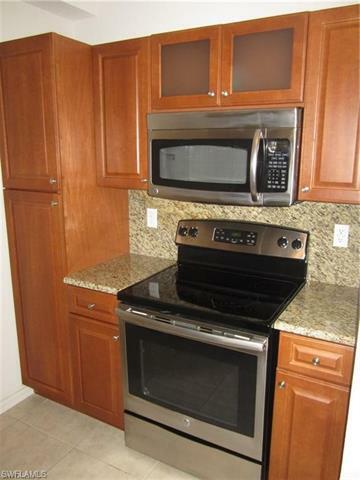 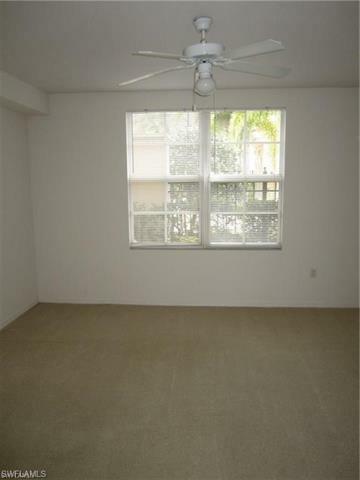 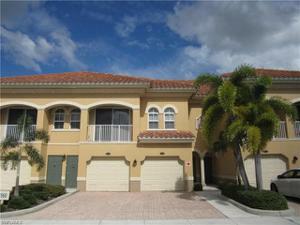 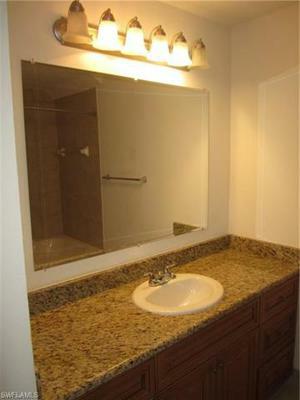 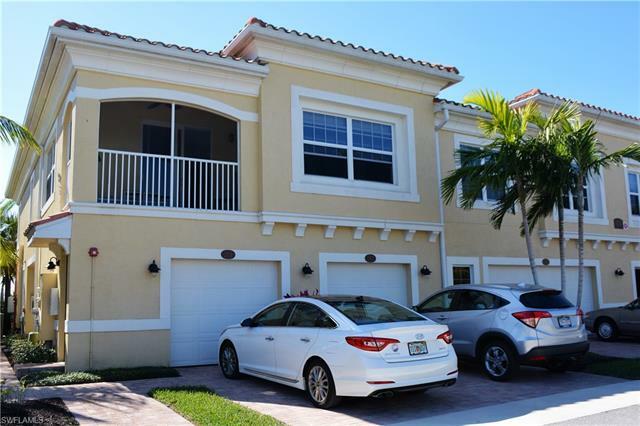 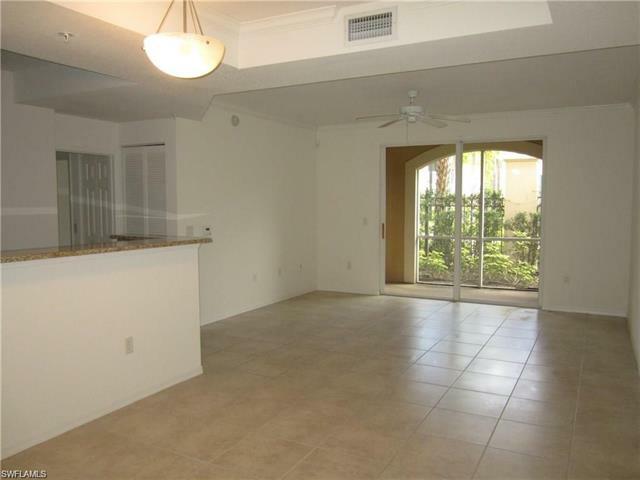 MIRASOL AT COCONUT POINT 1 BEDROOM AVAILABLE FOR IMMEDIATE OCCUPANCY. 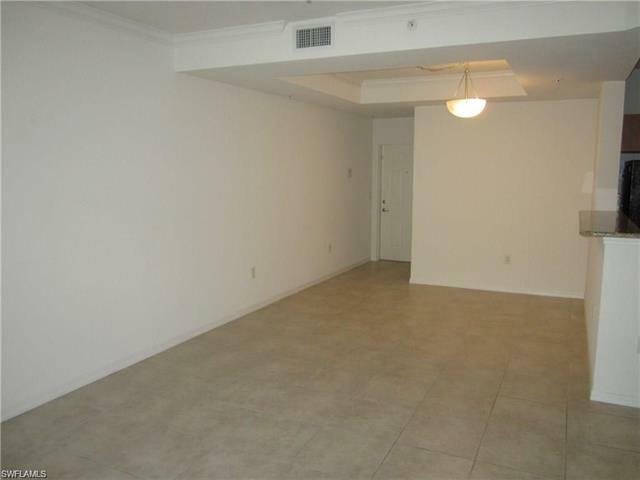 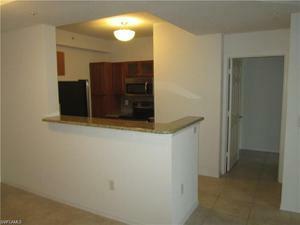 THIS IS A LARGE 1 BEDROOM UNIT, JUST UNDER 1000 SQFT OF LIVING SPACE. 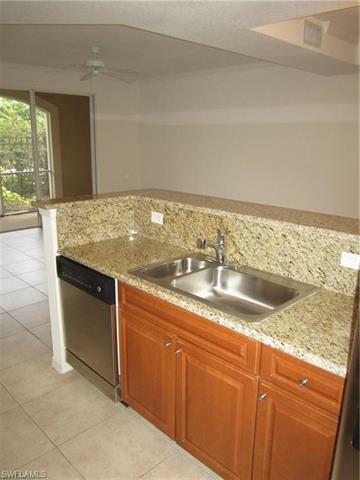 UNIT COMES WITH A 1 CAR ATTACHED GARAGE, TILE IN ALL THE COMMON AREAS, CUSTOM WOOD CABINETS IN THE KITCHEN, GRANITE AND STAINLESS STEEL APPLIANCES. 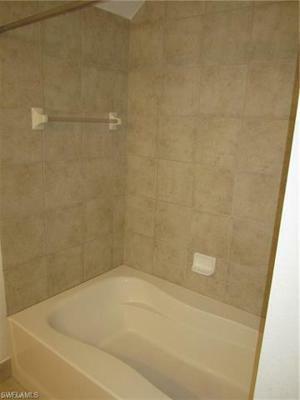 MASTER BATH HAS A LARGE TUB. 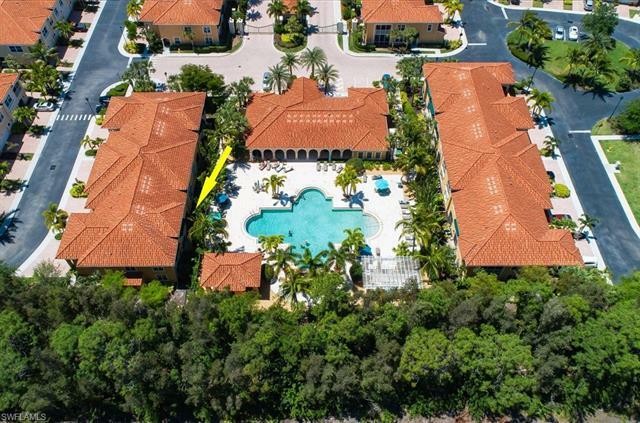 MIRASOL OFFERS A RESORT STYLE POOL, AND FITNESS CENTER.